A recent survey suggests that ordinary consumers are still largely in the dark about blockchain. According to the survey, published in May by UK-based bank HSBC, 59% of consumers polled said they’d never heard of blockchain technology. Furthermore, 80% of those who have heard of the tech said they don’t understand what that is. 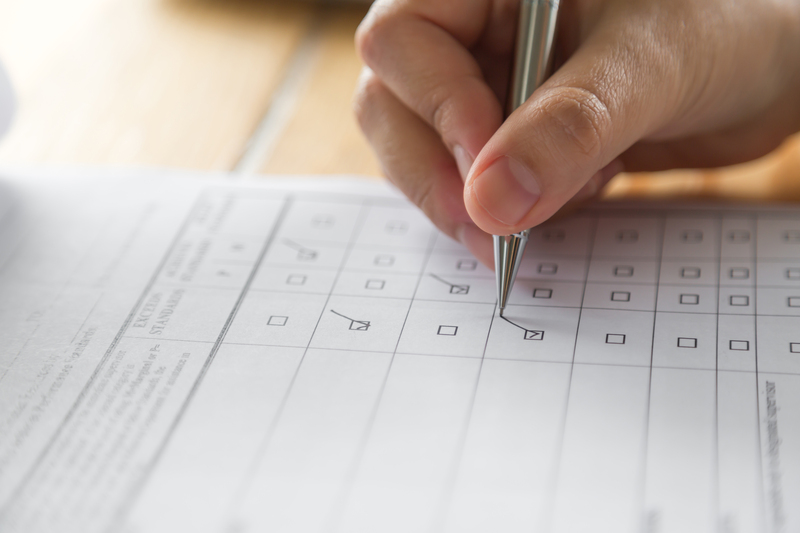 The results came from a poll conducted during March and April that focused on consumer confidence and understanding in financial technology. The survey involved 2,000 people from the UK, as well as 1,000 consumers in each of the following countries: Canada, China, France, Germany, Hong Kong, India, Mexico, Singapore, the UAE and the US. The outcome may not be entirely surprising given the current, mostly abstract nature of most blockchain technologies. Data from Google Trends suggests that consumers, however, might be on the road to expanding their knowledge. The service indicates that the three search terms “bitcoin”, “ethereum” and “blockchain” have all seen an increase of search volume, although “blockchain” lags behind the two other terms in overall search activity. If you’re not sure what blockchain technology is, why not check out our guide?